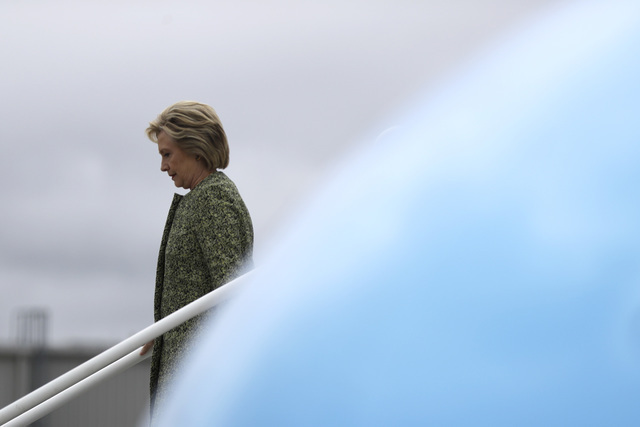 The Democratic nominee for president thought she had destroyed State Department messages. Those emails are about to come back to bite her — and ruin her campaign. I know why Hillary is sick. Poor Hillary Clinton. Her “basket of deplorables” comment may have sunk her presidential campaign. The economy gets worse each day. Then there were the three Islamic terror attacks over the weekend — and her shockingly inept response. Like President Barack Obama, she can’t say “Islamic” and “terrorist” in the same sentence for fear of offending Muslims. But her response offends every American, every parent, every mother. It’s all going bad for Hillary. But none of that is what is making her sick. What’s making her so sick? What’s shutting down her body? The stress of what she knows is coming. Hillary knows what’s in those emails she deleted. It’s enough to ruin her career and destroy her presidential campaign. It’s like a ticking time bomb. Stress is eating away at her. The weight of the world is on Hillary’s shoulders. That’s precisely why Hillary deleted those emails. Does she think we were all born yesterday? Those emails she deleted had nothing to do with “personal issues.” They had everything to do with the Clinton Foundation. That’s why we now know she deleted them after she found out the FBI was demanding she turn them over. Hillary destroyed evidence that she and her husband extracted big bucks from foreign governments and foreign companies in return for favors from the State Department. But the unimaginable has happened. Hillary’s emails weren’t destroyed after all. Julian Assange of Wikileaks has all of her emails. The evidence wasn’t destroyed. Assange likely is waiting until a week or two before the election to release the bombshell that blows her career to smithereens. Hillary knows what’s in those emails because she wrote them. So she knows what is soon coming. Hillary knows her presidential campaign is dead on that day. Every speech, every interview, every TV ad — they are all for nothing. It all ends on that day about a month from now. No one could handle that kind of stress. Superwoman couldn’t handle knowing the evidence she thought she had destroyed is actually in the hands of her sworn enemy — Julian Assange — and about to be seen by billions of people around the globe. Soon, everyone will know what she’s done. 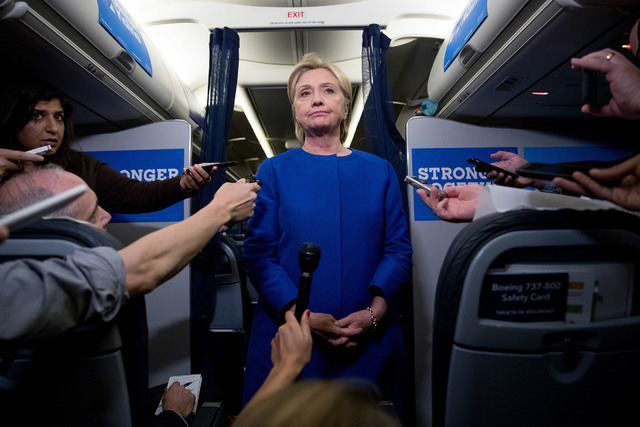 Hillary is holding back a closet door with 10,000 skeletons screaming and pounding to get out. It’s like Chinese water torture. Any day now, her political life, presidential ambitions and legacy will go down the drain. Drip. Drip. Drip. Wayne Allyn Root is a best-selling author and the host of “WAR Now: The Wayne Allyn Root Show,” which airs from 3 to 6 p.m. daily on 790 Talk Now. His Review-Journal column runs Wednesday and Sunday.